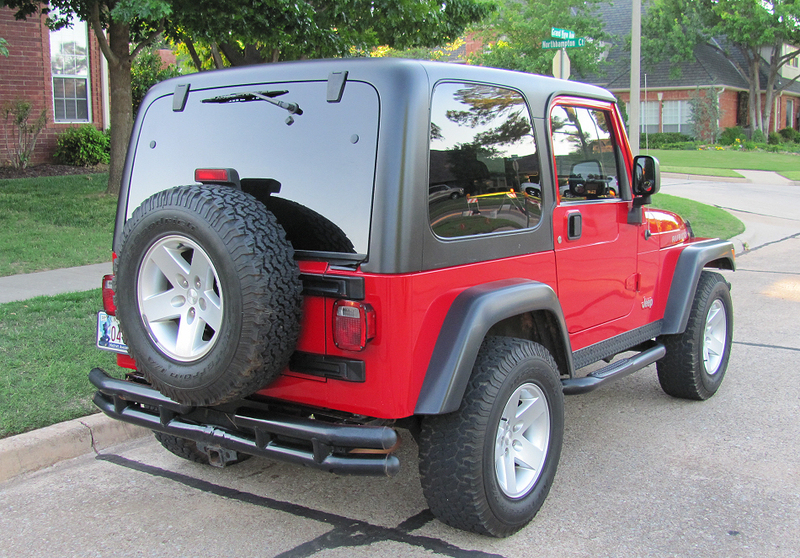 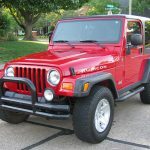 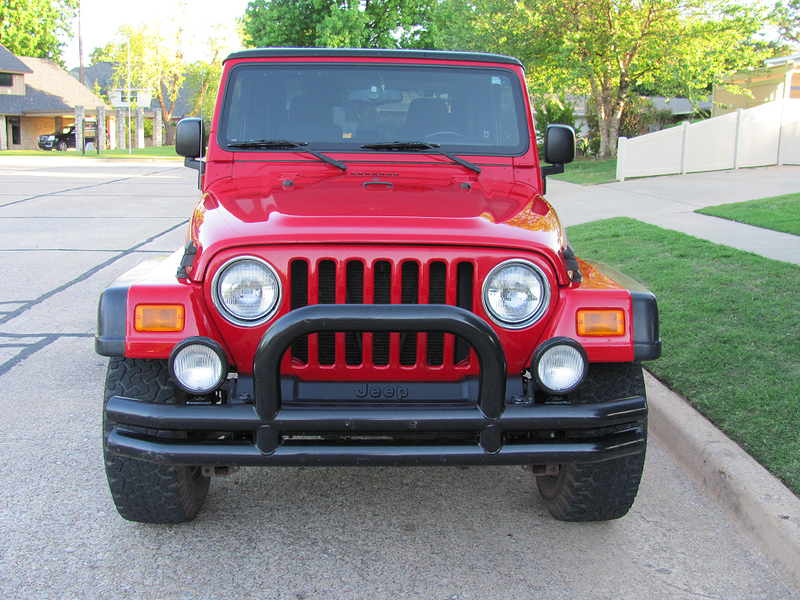 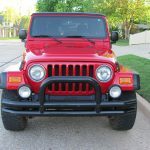 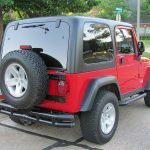 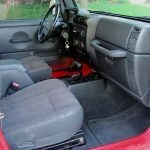 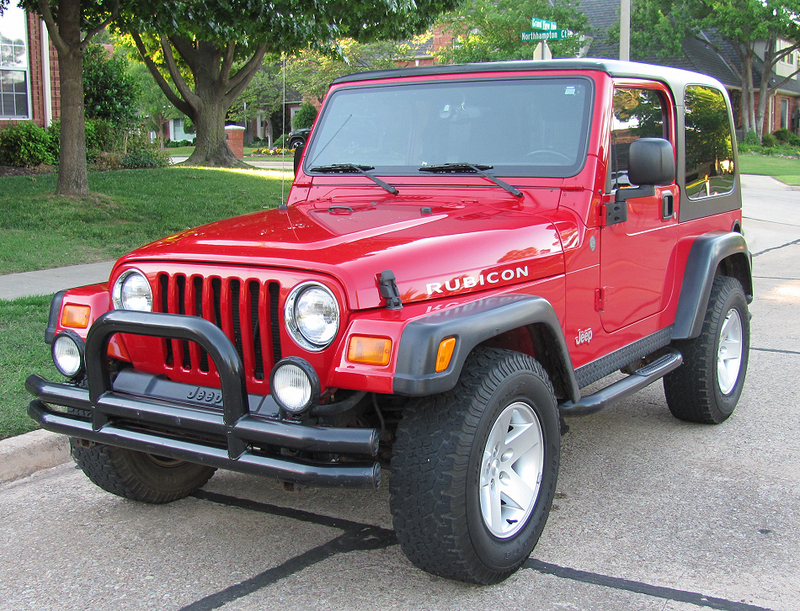 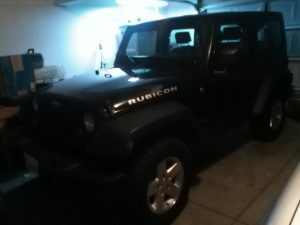 This is a 2004 Jeep Rubicon in excellent condition. 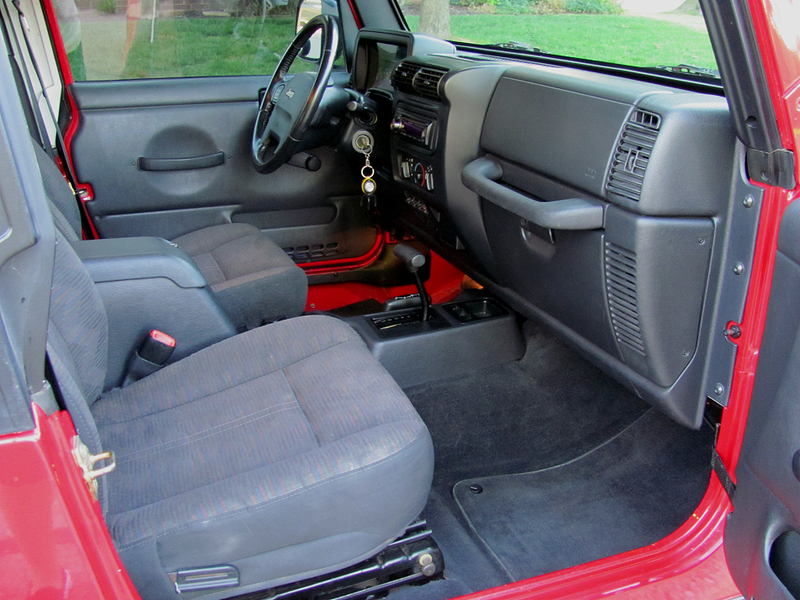 It only has 58,929 actual miles with an automatic transmission and 4.0 motor. 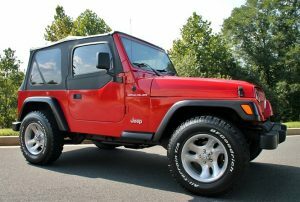 It has always been garage kept, Very popular red with a black hard top. 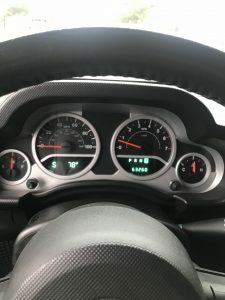 Options include the compass with temperature in mirror and cruise control.